So with that in mind, here is the NHL on NBCSN schedule for the 2016-17 NHL season. Ben, this year's All-Star game will be held at the Staples Center in Los Angeles (not Nashville). Ah yes, I badly misread the release. Thanks! 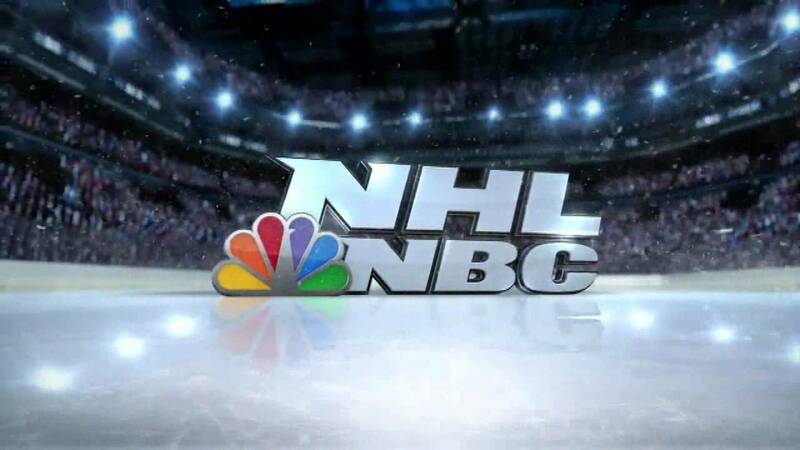 NBCSN is airing Bruins/Maple Leafs tonight at 7. Not sure who the announcers are though. Who is calling the Blackhawks at Avalanche game on NBCSN on January 17 2017. As someone who was new to hockey about three years ago (Minnesota Wild fan), the first time I watched the Wild play on NBCSN the play by play announcer was Doc Emrick. I was totally blown away by how smooth and entertaining he was. Since then, I've anticipated the day when he does another Wild game so that I have the pleasure of hearing him announce my favorite team again. Hasn't happened once since then, that I'm aware of. I sure would like the pleasure of listening to him announce my team again. On 3/15, it's supposed to be Penguins/Flyers and Blues/Ducks, not Red Wings/Avalanche.